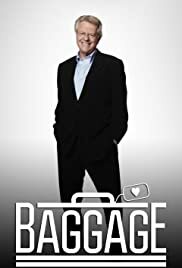 Jerry Springer - Host: It is time to reveal more baggage. Definitely entertaining. however as a previous reviewer has pointed out some of the contestants ARE actors. they have reused some (have seen the same people in multiple episodes). and have seen small time actors /contestants with IMDBs on the show.